I discovered this freebie from one of my favorite blogs, Mrs. Hall's Fabulous in Fourth! Check out her pinteresting finds each friday! 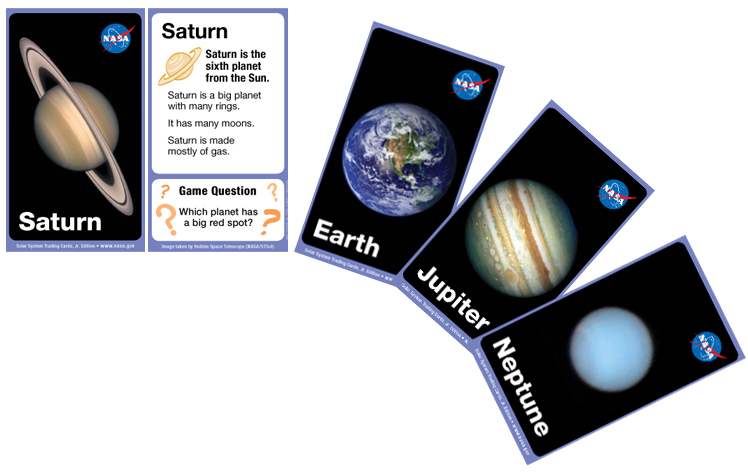 Free pdf of Nasa Solar System Trading Cards. Plus, a game to go along with them from Amazing Space! Visit the site for a free download! Thanks for the shout out!!!! I love your blog too!